Dell is planning a second offer to try to keep data storage maker 3Par out of Hewlett-Packard's hands. That's according to a person familiar with the situation. Dell is based in Seattle. HP is here in the Bay Area (Palo Alto) as is 3Par (Fremont). The exact timing and amount of Dell's offer are not known. The person says Dell's bid will likely top Hewlett-Packard Co.'s offer Monday of $1.5 billion. Dell had previously offered $1.13 billion. 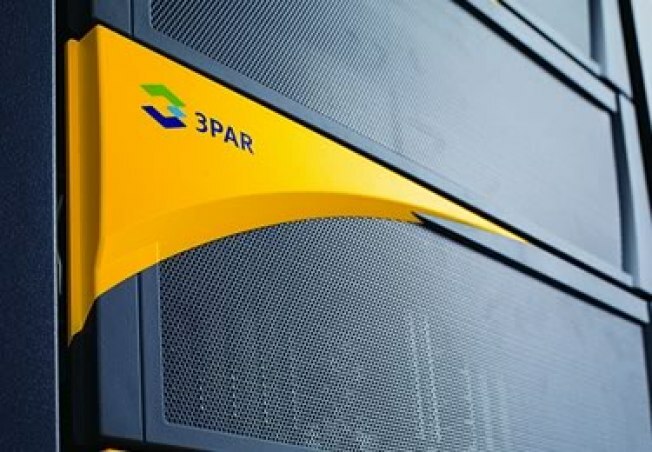 Both companies see 3Par's data storage technology supporting their "cloud computing" efforts. Customers are paying Dell, HP and others to operate data centers on their behalf and deliver software over the Internet. Efficient storage is a key part of that system.